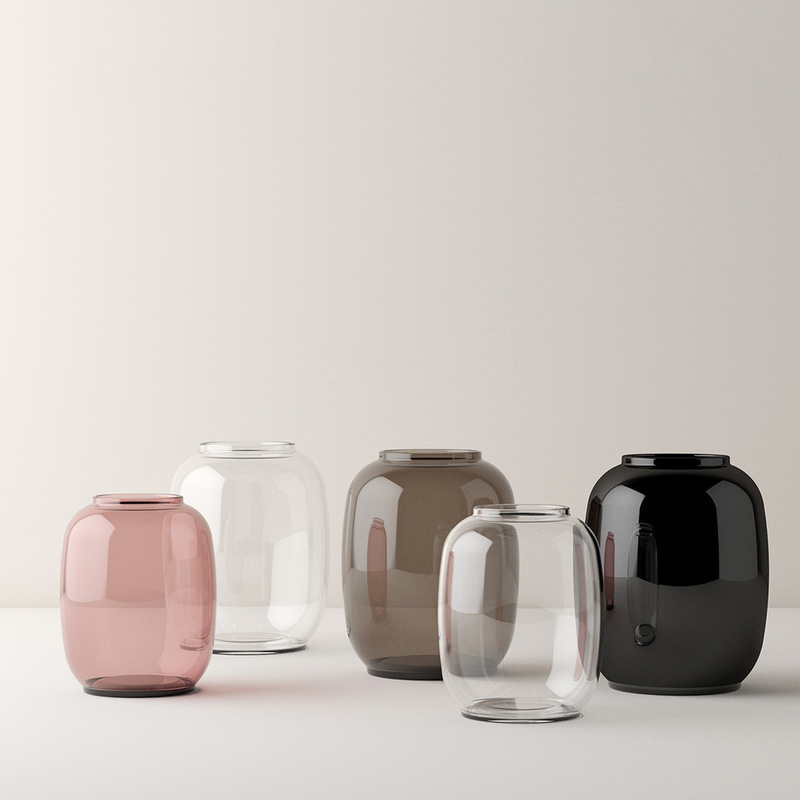 One of the models that make up the Form collection by Lyngby, the Form 140/1 vase features an unusual shape similar to that of a cylinder, but rounder and less defined. 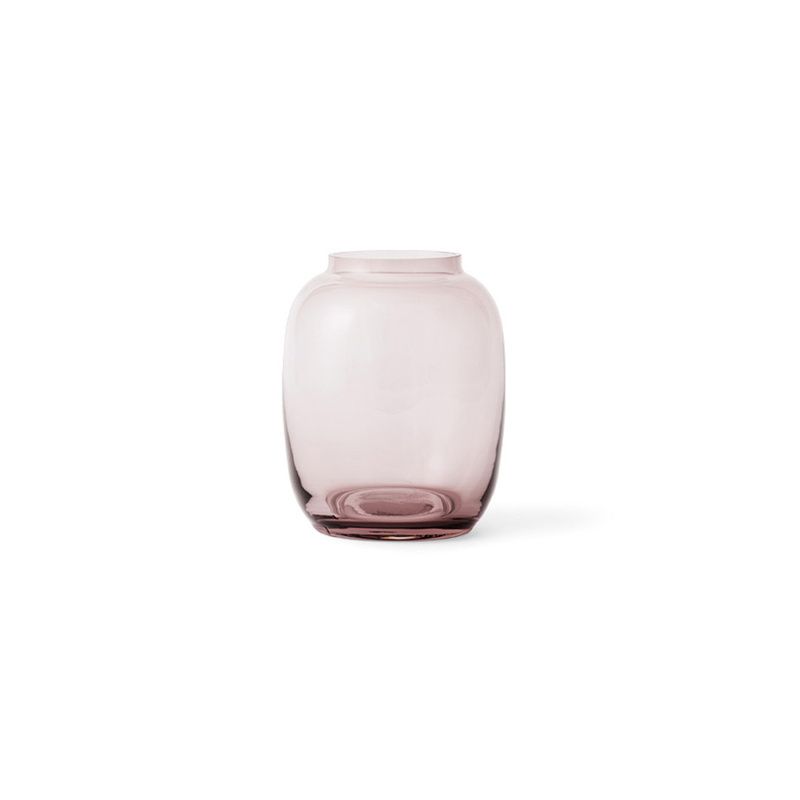 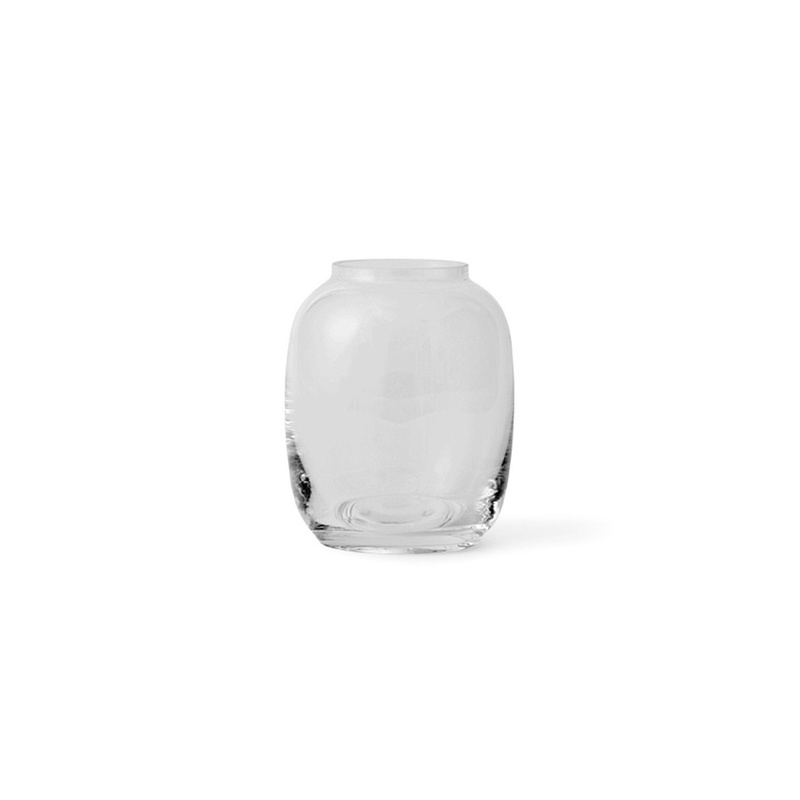 Measuring 13 cm in height, this vase is made entirely in blown glass, a material of excellent value and beautiful transparencies. 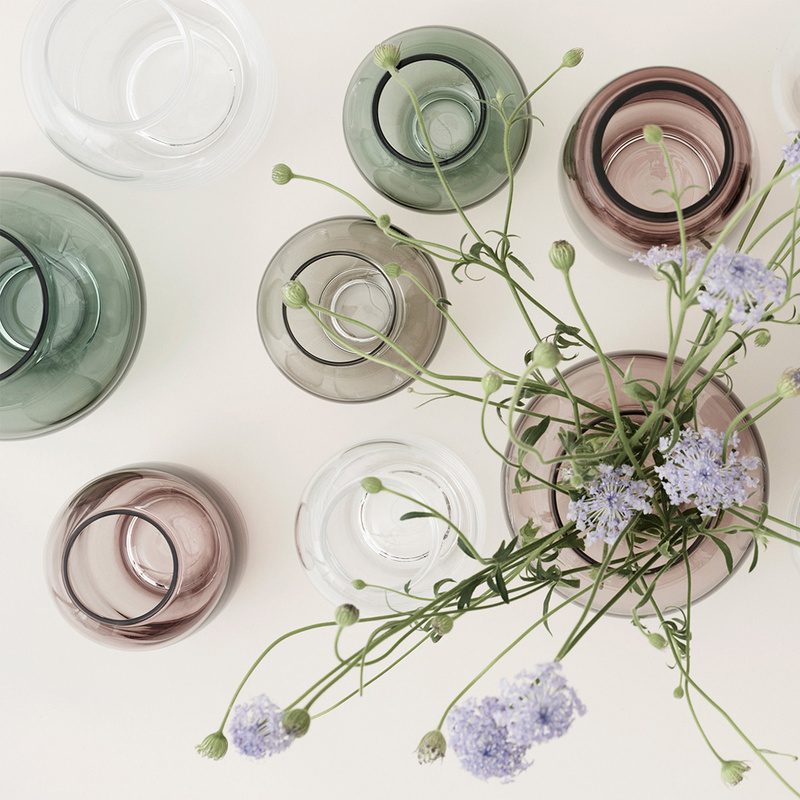 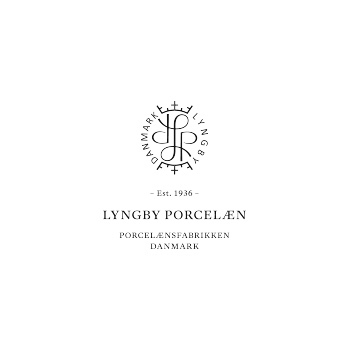 Obviously glass is a material that needs to be handled with great care, and because of this Lyngby recommends avoiding the dishwasher or any action that could damage it.